RedChip delivers measurable results for clients using its proprietary platform that combines traditional investor relations and multimedia marketing. RedChip's comprehensive IR platform is the ideal solution for small- and mid-cap companies who want to increase their retail and institutional shareholder base. 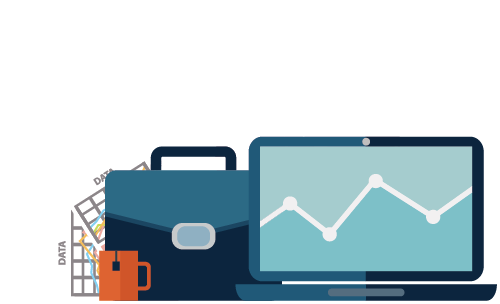 Reach new investors across all screens and devices using our proven digital strategies that bring your investor relations campaign to life. Join hundreds of other small- and mid-cap companies on the RedChip platform and let our video-production team showcase your company before a worldwide audience of retail and institutional investors. RedChip's research coverage highlights the key investment merits of your company, providing actionable insight that converts investors into shareholders. Discover the best names in micro, small and mid-cap stocks. Watch Interviews with management, read research reports, ask the CEO a Question, and more. MYnd Analytics Webinar (NASDAQ: MYND) webinar replay is now available. 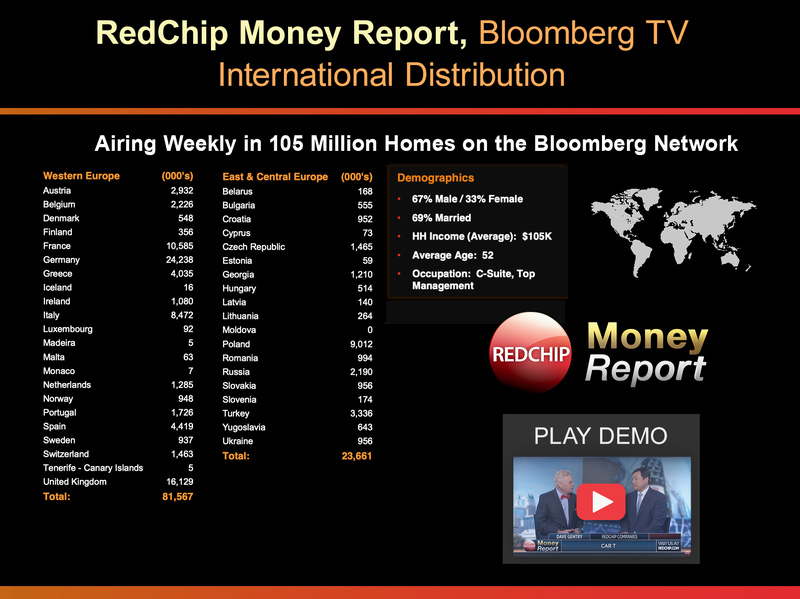 Founded in 1992, RedChip Companies Inc. is the world leader in investor relations, research and financial media for the small and micro-cap sector. We are a global research, investor relations, and media company headquartered in Orlando, Florida, with affiliates in New York, Pittsburgh, Paris and Seoul. 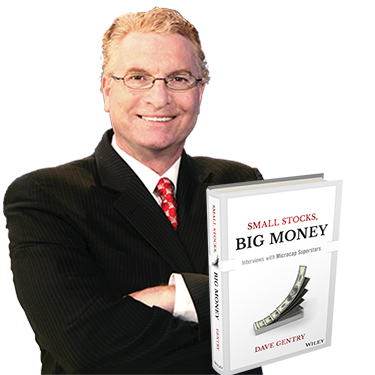 RedChip CEO Dave Gentry's book, Small Stocks, Big Money, has been highly praised by industry peers. "Small Stocks, Big Money is a wonderful read for anyone who wants to learn about the world of small stocks and the people who play in them. I have watched RedChip grow to become one of the top firms in the world serving smaller-cap companies. Praise for Dave Gentry and RedChip"